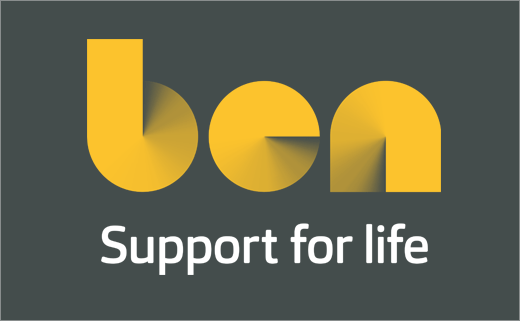 News - Over £1,000 donated to BEN by Warranty Administration Services! NEWS: Video Views Boost BEN�s Coffers! We promised to turn our video views into a donation to BEN - we delivered! The Crystal Clear Warranty video series featuring our legendary off-the-wall used car sales manager and his trusty sidekick Tim, has once again delivered a further cash boost for not-for-profit organisation BEN. Sticking with the WAS ethos of keeping it simple, we donate 10p every time one of our videos are watched up to the first 10,000 views of each episode. So far our viewers have raised close to £1,100 from the first 4 video's in the series and to keep the momentum going, today marks the release of the latest episode! This instalment comes with a festive theme which we get in first ahead of Sainsburys, John Lewis and M&S with our Christmas video. So please follow the link to our YouTube channel and enjoy the latest offering entitled 'Christmas Comes Early'. Whilst you're there, take a look at the other videos to help raise even more money for BEN.